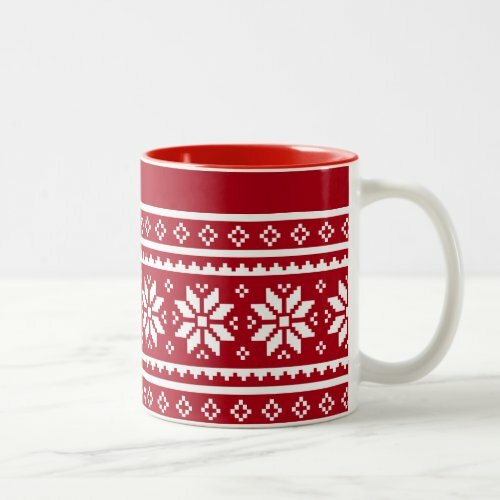 Ugly Christmas sweater holiday coffee mugs are popular right now and they will make good gifts. I remember one year my kids filled a mug with gummy worms and gave it to my brother who is an avid fisherman. It was the perfect gift from his little nephews. In the past we have filled mugs with chocolate soccer balls or baseballs and given them to the kids’ coaches. Fill one with colored pencils or gel pens for the person who loves adult coloring books. There are lots of ideas. Gift bags make wrapping easy! See them here. 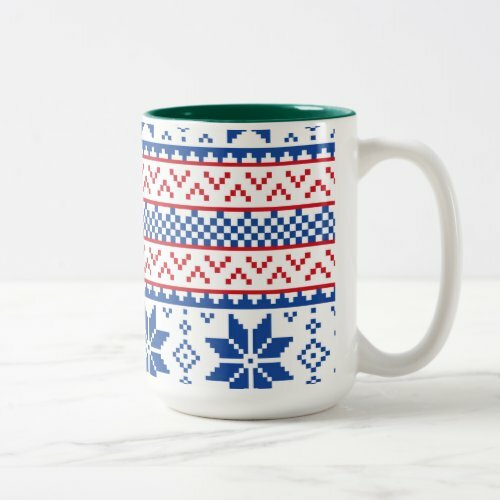 Here’s a selection of ugly Christmas sweater holiday coffee mugs with recognizable characters such as Yoda, the Peanuts Gang, and Dr. Who. 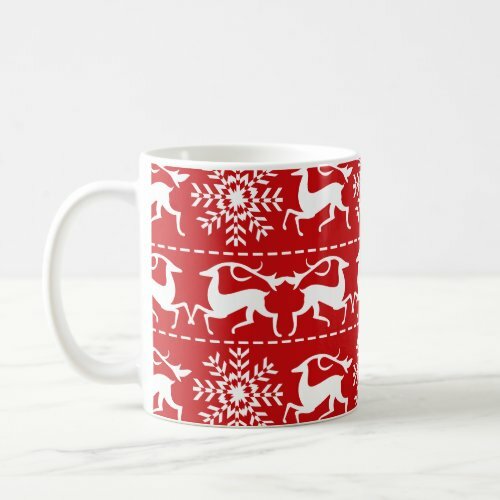 Mugs can be a great little gift for the right person. They can be very festive when filled with candy, wrapped in cellophane and tied with a bow. Coffee mugs can be used for lots of things besides coffee. I like to use them for broth or soup. 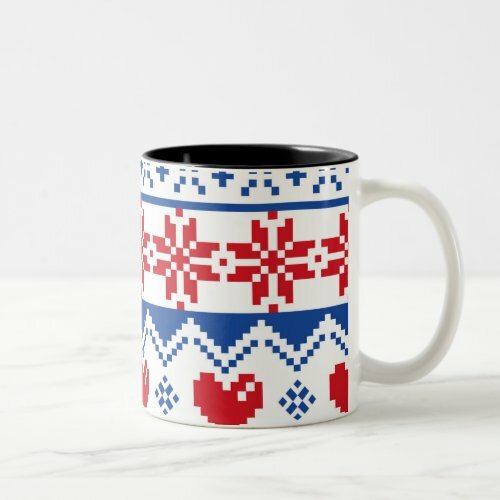 Hot chocolate is a great use for these Nordic style ugly Christmas sweater mugs. Hot apple cider after being outside in the cold winter air is very appealing. Often we will use a coffee mug to give a drink to a toddler who is progressing beyond sippy cups but a glass is a little unstable for them. Mugs don’t tip over and spill as easily as a glass. Steampunk is hot! Fill one of these steampunk mugs with a hot beverage and it will warm you up! These mugs will make great gifts for steampunk fans. Tuck a cinnamon stick and a packet of hot apple cider mix into a mug for a quick gift. We also like to use mugs for cereal. There are so many practical uses. I love to give practical gifts with many uses! If the gift is for a dog owner, fill it with dog treats. Something for the dog owner and something for the dog! 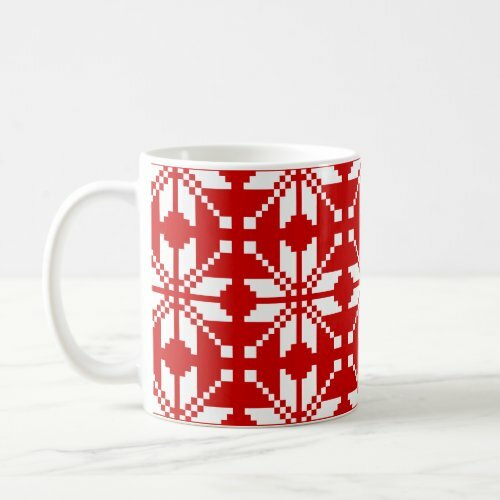 Coffee mugs can be great for hostess gifts as well. 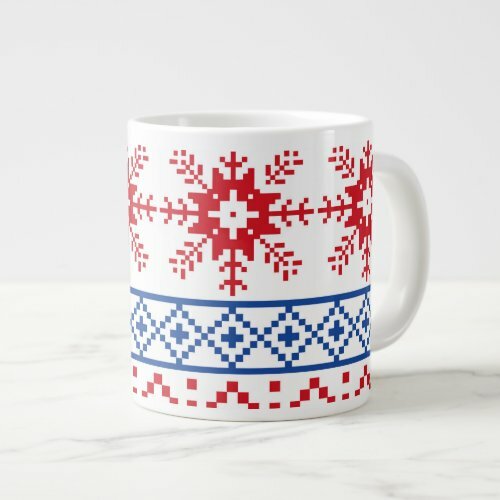 Take along a pair of mugs for the hostess of your Ugly Christmas Sweater Party. Use your imagination! So many possibilities!